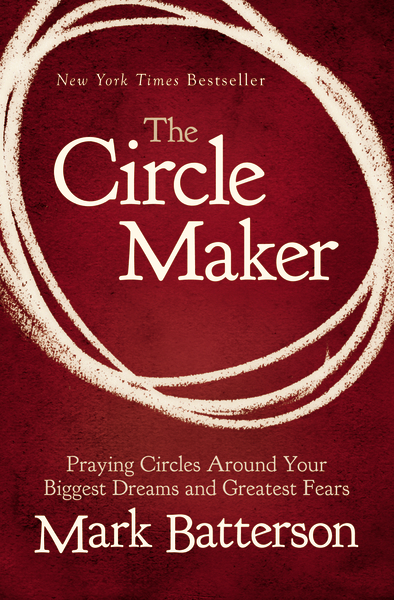 This is an outstanding read as well as Wild Goose Chase by Mark Batterson. Everyine should read. I am currently reading. Finished chapter 3 last night. Thanks for the recommendation. You’re welcome John. Let’s pray circles around our families and the camp ministries God’s entrusted to us.